After the discussion, students continue their explanation of the story through written responses, creative responses, related fiction readings, and projects linking the story to other subject areas. 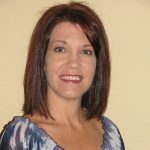 Instructions for core activities are accompanied by a student learning spectrum, which presents the range of behaviors a teacher might expect to see in their students during the activities. 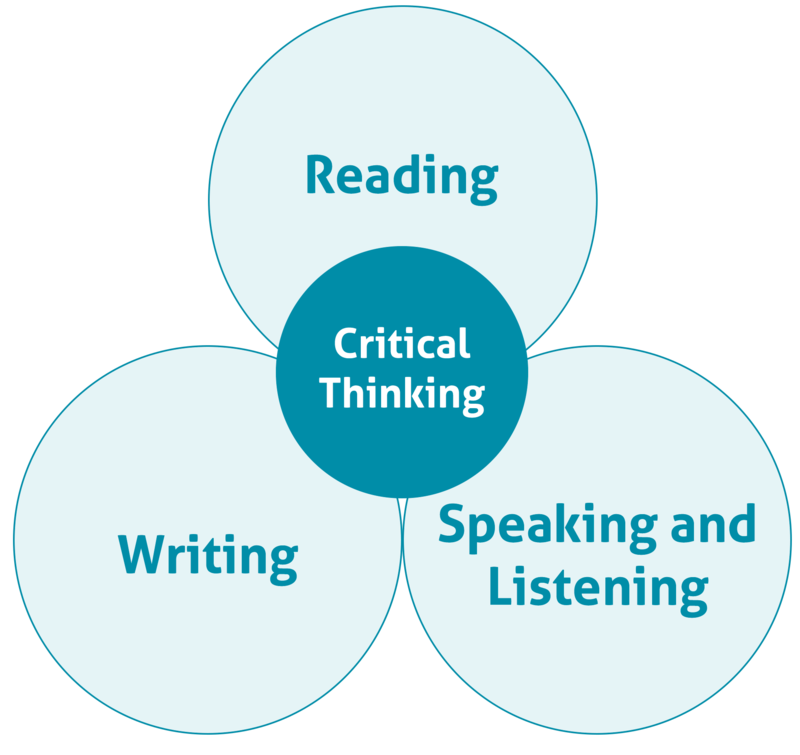 Linked to each student learning spectrum are modifications to aid the teacher in tailoring the activity to suit the learning needs of all students. 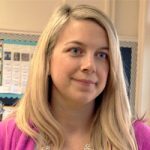 ELL students and less-proficient readers will benefit from Junior Great Books’ strong oral component and its focus on interpretation. 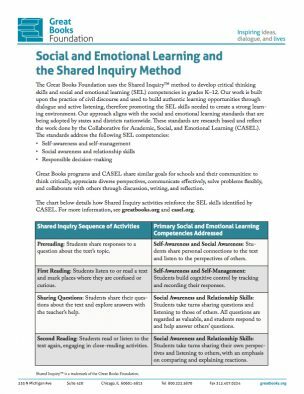 Support options to accompany the Shared Inquiry sequence of activities are included with each Teacher’s Edition. 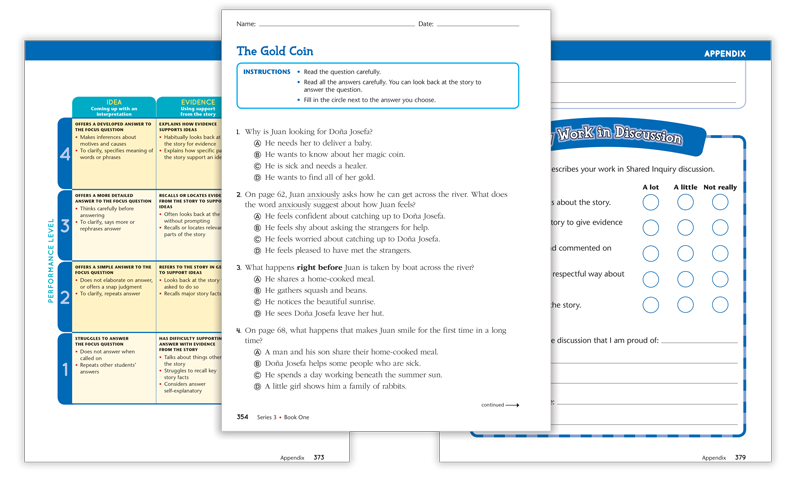 Included with Junior Great Books programs are variety of assessment and reflection options for both students and teachers. 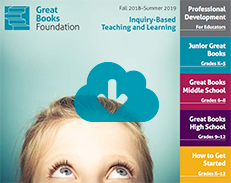 Great Books programs and the SEL standards share the goal of helping students develop the skills they need to think critically, appreciate diverse perspectives, communicate, solve programs, and collaborate with others through respectful civil discourse. 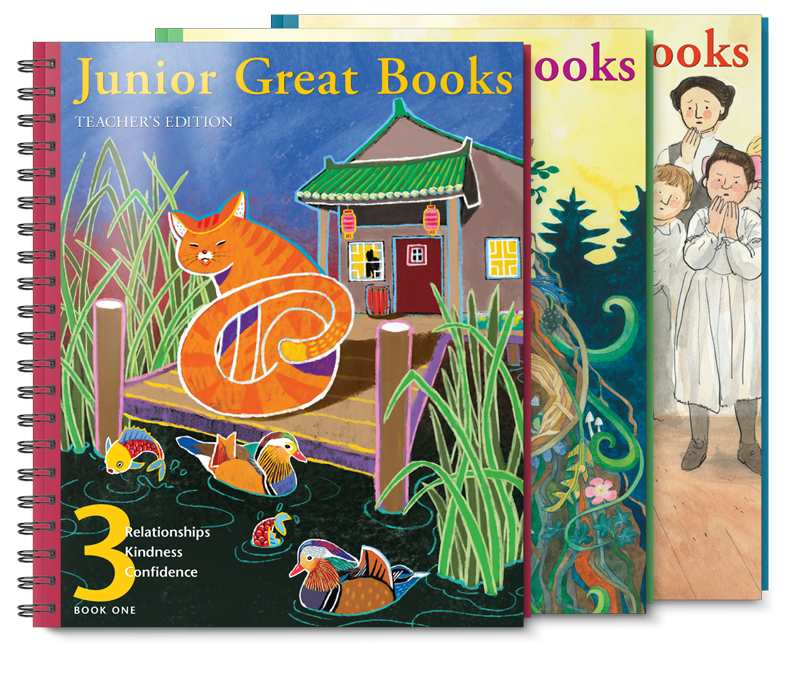 Junior Great Books materials provide theme connections for grades K–1 and character-education themes for grades 2–5 that are commonly taught in elementary school and are easy to integrate into social and emotional learning and the larger curriculum.